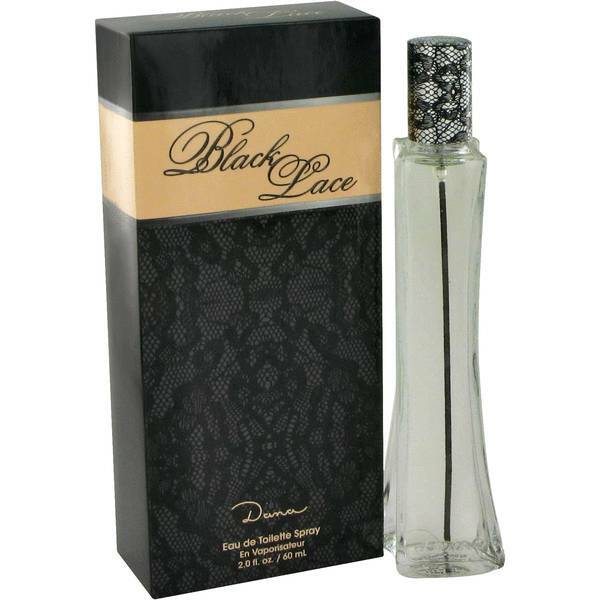 Black Lace Perfume by Dana, Black Lace is a women’s floral fragrance with woody, floral, and fresh main accords . With soft sillage and weak longevity, this scent works well on spring days. 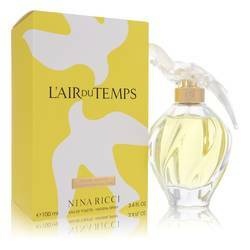 It starts with top notes of bergamot, tea, and red berries, which leads to middle notes of rose, water lily, violet, cyclamen, and African orange flower. 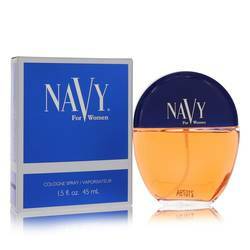 Ebony wood, woodsy notes, lilac, and sandalwood form the base notes. The flacon is slender and grey, with a black and grey lace-patterned cap. The packaging Read More Read More is a black lace box with a light beige band and the fragrance name in a script font. The Dana perfume brand was founded in Spain in 1932. The name comes from Danae, a beautiful woman who was the mother of Perseus from Greek mythology. 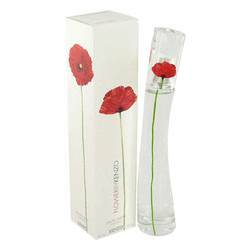 Tabu was its first major perfume launched. 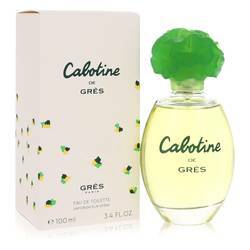 In 1940, the company relocated to the United States and switched its focus from prestige-level fragrances to mass market items. 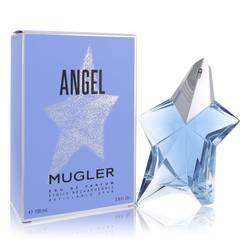 New Dana Perfumes acquired the company after it filed for bankruptcy in 1999 and is now known as Dana Classics. All products are original, authentic name brands. We do not sell knockoffs or imitations.